With multiple campuses and an incredible array of hands-on educational programs, West Virginia Northern Community College (Northern) is one of the most thriving and innovative educational institutions in West Virginia. 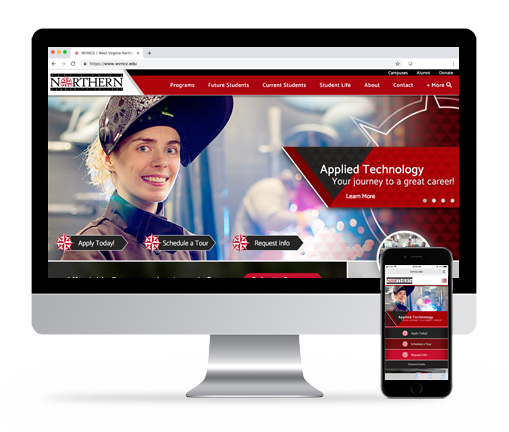 TSG worked closely with Northern to create a Web site that truly represents their brand while providing fast access to in-demand information. Achieving True Self is a Pennsylvania and Maryland based behavioral health organization that specializes in assessment, treatment and support. 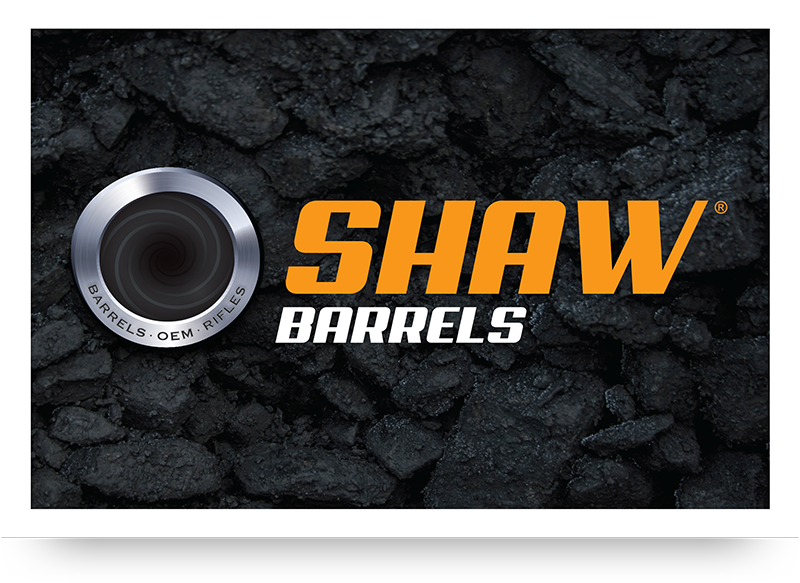 Shaw is a leading manufacturer of custom rifle barrels. Made in Bridgeville PA, they are the largest/oldest privately owned barrel maker in America. 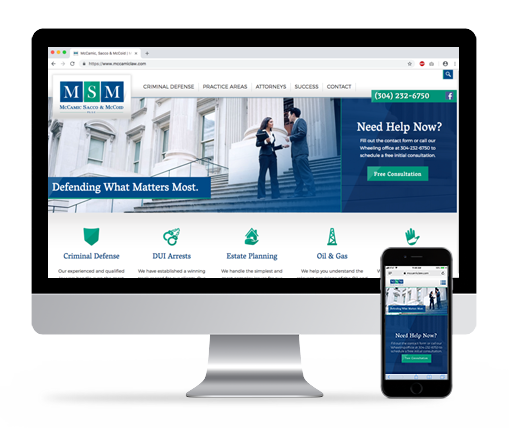 McCamic Sacco & McCoid is a law firm that practices in the tri-state area of eastern Ohio, northern West Virginia, and western Pennsylvania, with attorneys licensed in each state. 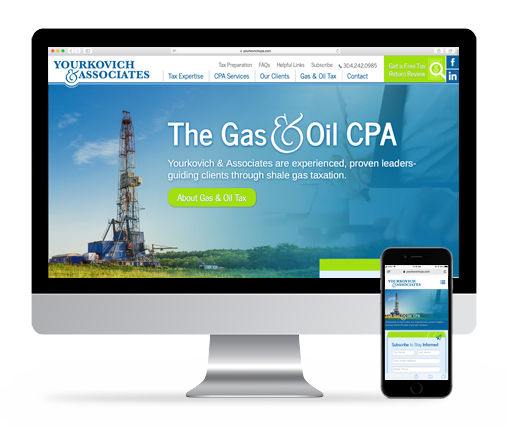 Yourkovich & Associates are tax professionals located in Wheeling, WV. 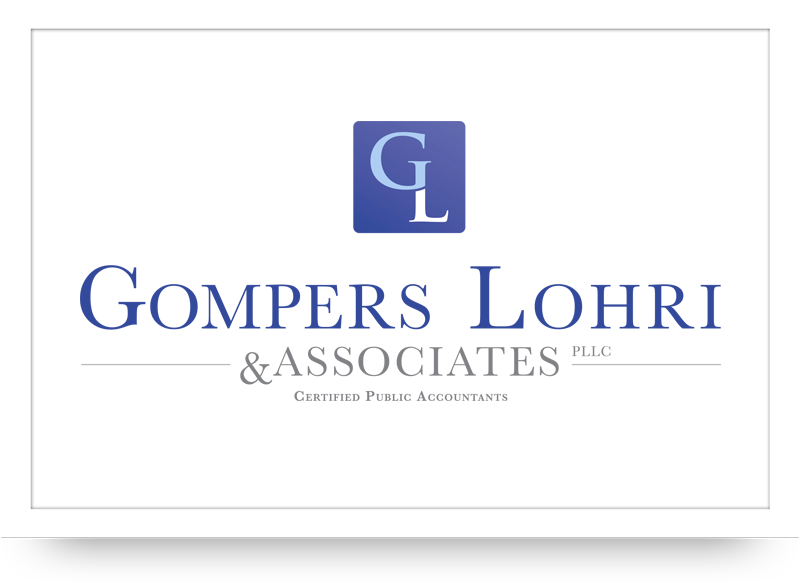 They provide quality accounting, tax, and consulting services with competence and friendliness at a reasonable cost. Located in Wheeling, WV and Oakdale, PA, Advanced Dentistry provides comprehensive dental care with a cosmetic touch. 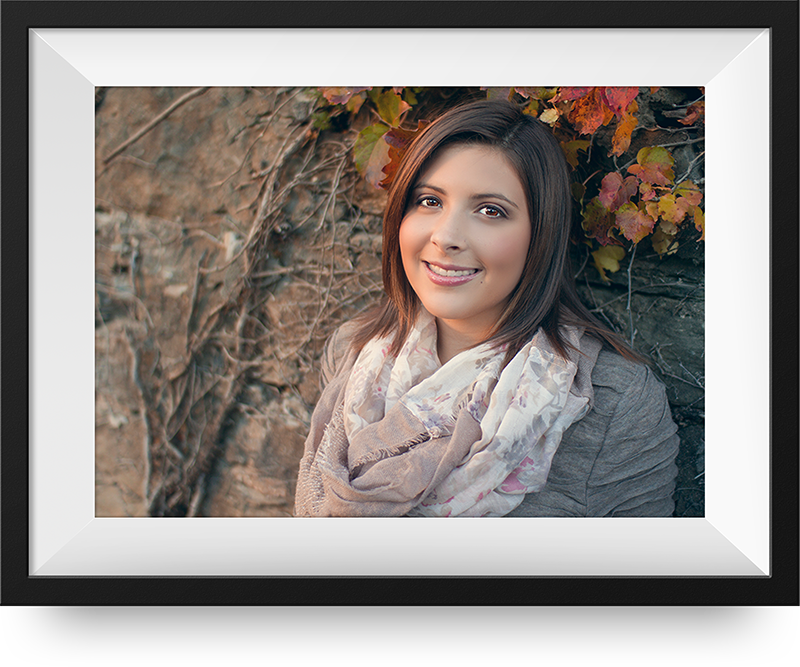 Specializing in implants, Invisalign, and general family dentistry. 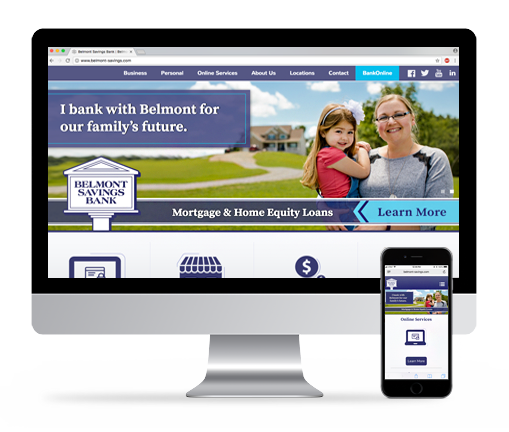 Belmont Savings Bank is a community bank, headquartered in Bellaire, Ohio, serving the financial needs of the Ohio Valley for over 125 years. 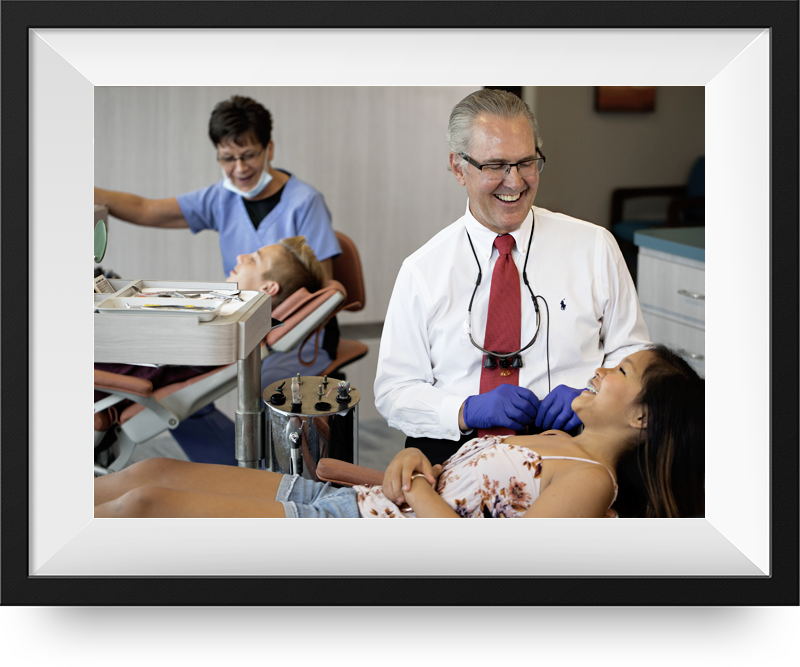 Dr. Lawrence Wright is a leading orthodontic specialist in Northern West Virginia, Eastern Ohio and Western Pennsylvania. W.A. 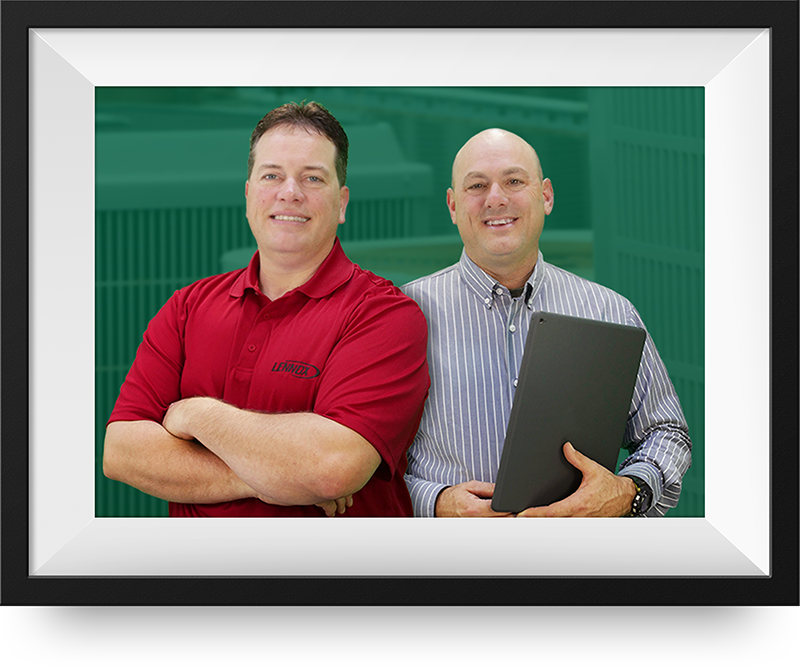 Wilson supplies quality glass and architectural aluminum materials throughout West Virginia, Ohio, Western Pennsylvania, and parts of Eastern Kentucky and Western Maryland. 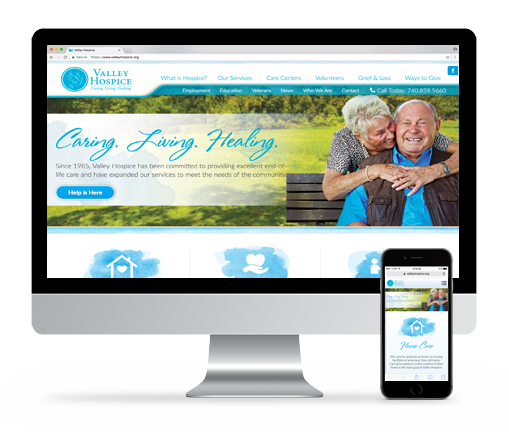 Valley Hospice, Inc. is the foremost non-profit, locally based hospice providing care for those living with a life-limiting illness in the Upper Ohio Valley. 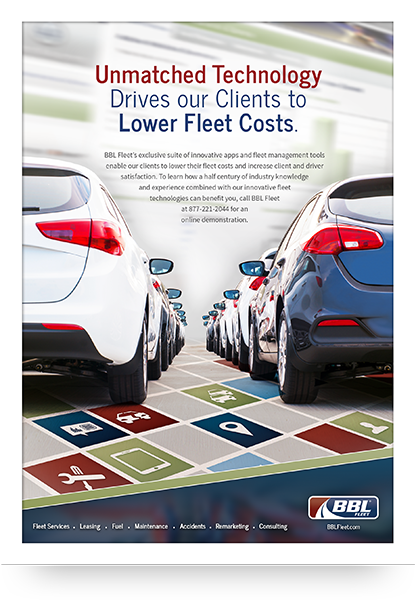 BBL Fleet is a nationally recognized fleet management company that provides some of the most recognizable corporate partners in North America with a perfect blend of customer service and industry-leading technology. 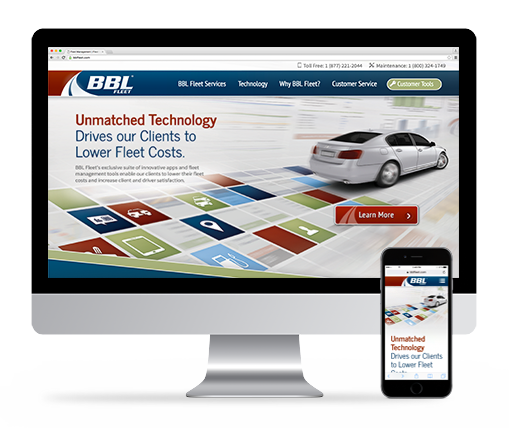 When in need of fresh branding and a bolder Web site, BBL Fleet and TSG teamed up to create an online presence that perfectly tells the story of BBL Fleet's services and industry advantages. 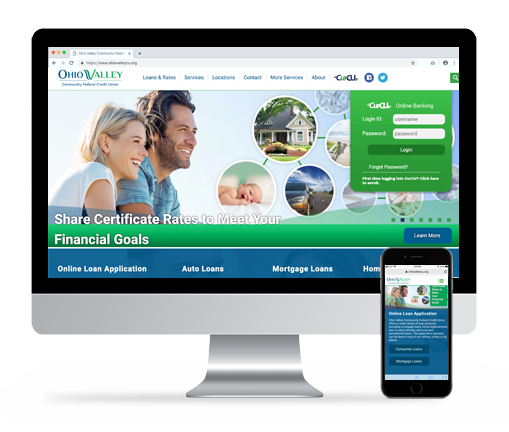 Ohio Valley Community Federal Credit Union is a member-owned financial cooperative providing banking services including savings, loans, and other financial services. 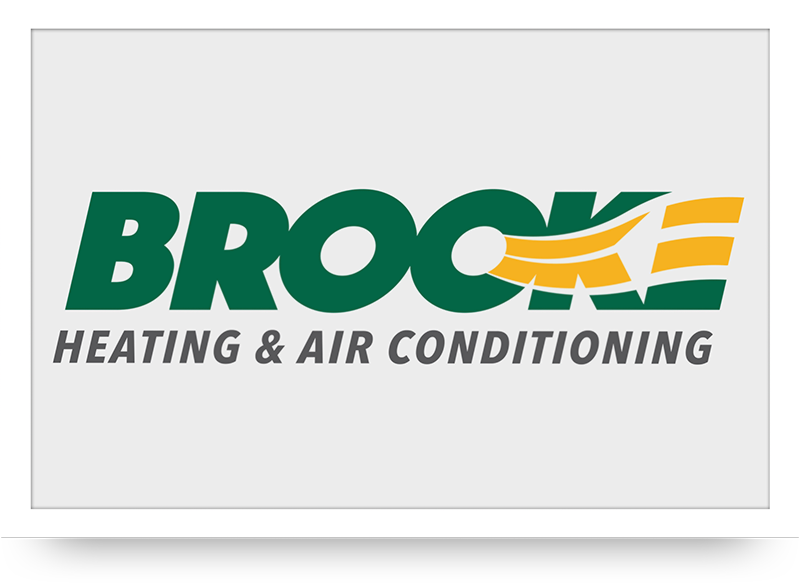 Brooke Heating & Air Conditioning is a HVAC construction and consulting company that serves the Ohio Valley. 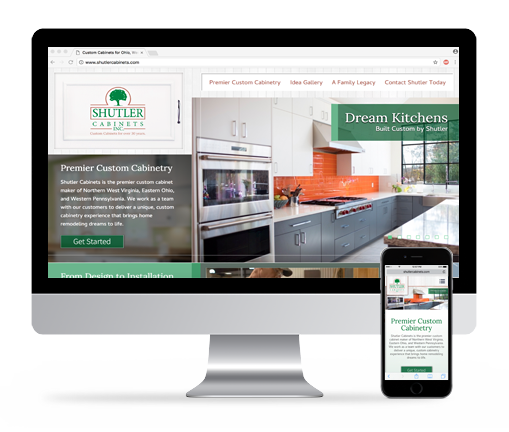 Shutler Cabinets is the premier custom cabinet maker of Northern West Virginia, Eastern Ohio, and Western Pennsylvania. 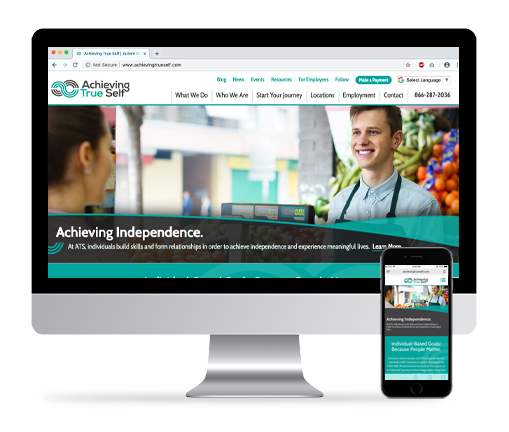 There are few things that are more rewarding for TSG than helping a great company finally achieve the online presence that they've always wanted. 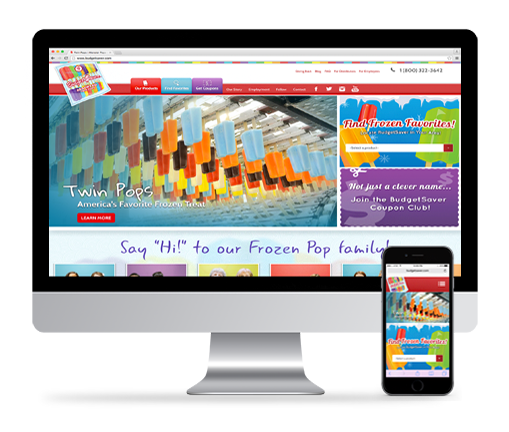 TSG worked hand-in-hand with Budget Saver frozen pops to develop a Web site that not only establishes the fun, youthful brand of the company, but also serves as a tool for visitors to find Budget Saver products in their area. The Highlands is a unique and lively shopping destination located near Wheeling, West Virginia. After an incredible amount of growth, TSG was called on to create a Web site that not only represents the energy and excitement of The Highlands, but also keeps visitors up-to-date on new developments and allow them to easily find information for their favorite stops. Bella Sera, located near Pittsburgh, Pennsylvania, is an incredibly unique wedding and event venue that features authentic cuisine and catering. 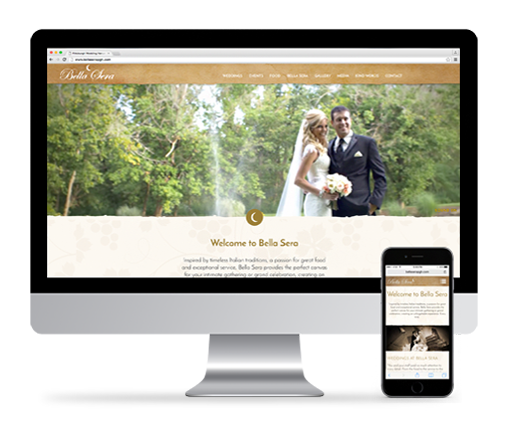 When in need of a new Web presence, TSG was brought on board to bring Bella Sera's quality brand online by truly conveying the experience of Bella Sera. 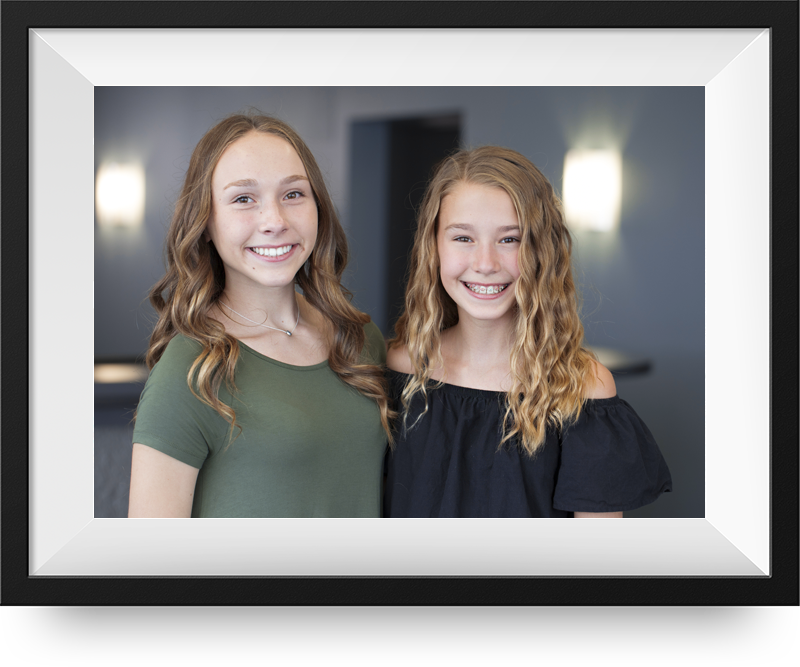 Covenant Community Church has a long history of Web sites that feature great information, but never really represented the life and activity of the church. 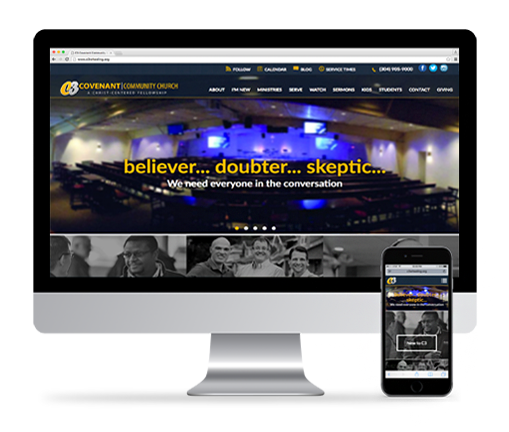 With this new Web site, TSG partnered with C3 in creating a Web presence that serves as an information resource for the church while bringing the church to life online with the use of original photography and videos produced by TSG. 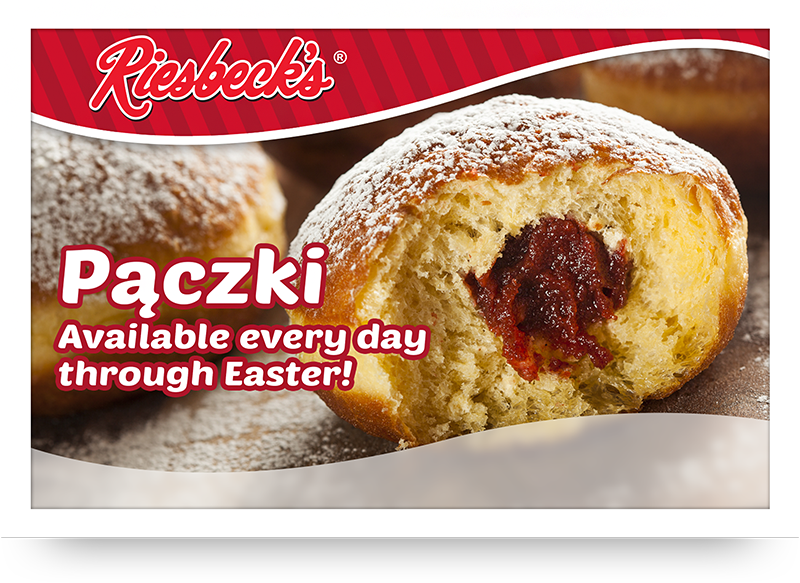 Barney’s Bakery proudly supplies their famous pepperoni rolls and nut rolls to retailers throughout the country. 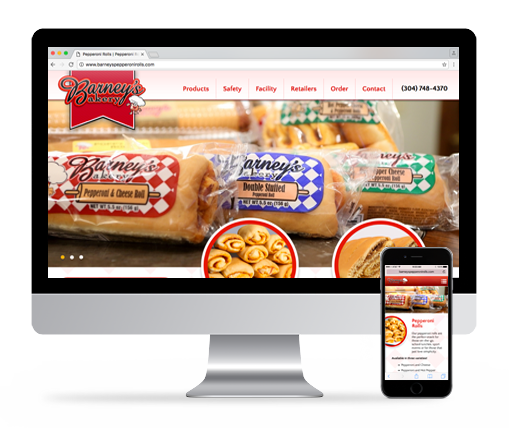 Barney’s products and facility are top-of-the-line, and with this, TSG created a Web site for Barney’s Bakery that fully represented the quality and scale of their operation. The Ohio Valley Roller Girls are a women's flat track roller derby team that competes on a regional and semi-national level. Our job in creating a Web site for the roller girls was to create a site that captures the excitement and adrenaline of a live roller derby bout, while providing fast access to information such as upcoming bouts and skater bios. 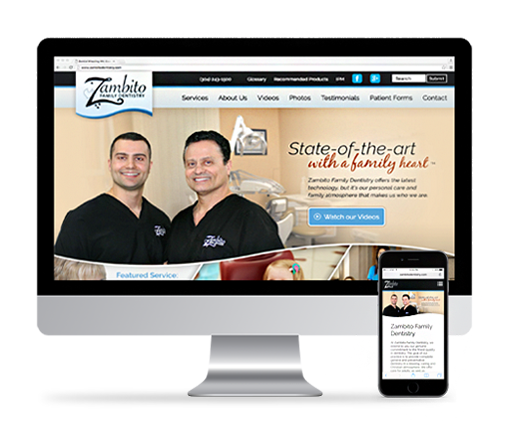 A premier dentistry office in Wheeling, West Virginia, Zambito Family Dentistry provides state-of-the-art technology in a relaxed and caring family atmosphere. 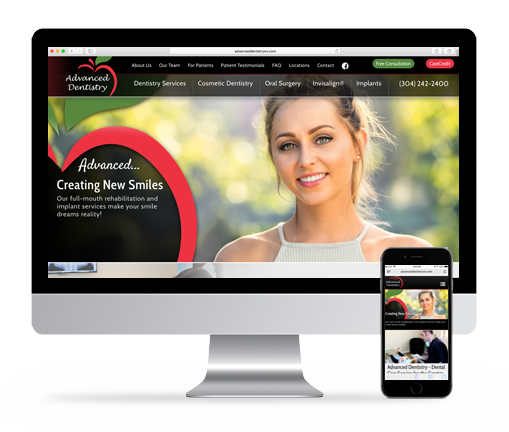 Collaborating with Zambito Family Dentistry, TSG strategically created a new Web site that introduces Web visitors to the dentists and staff through the use of a warm, inviting design theme. 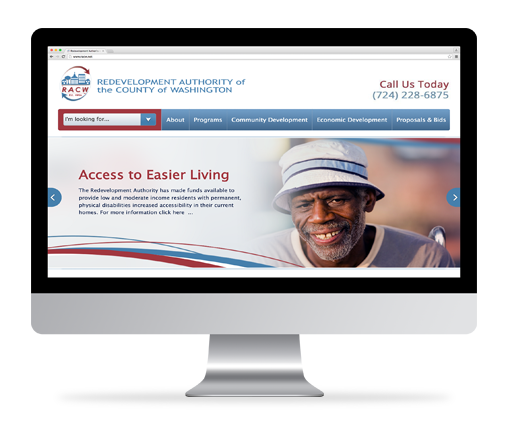 The Redevelopment Authority of the County of Washington or RACW is located in Washington, Pennsylvania. RACW provides a variety of programs for county residents like Homebuyer Assistance and providing home modification assistance for accessibility needs to name a few. 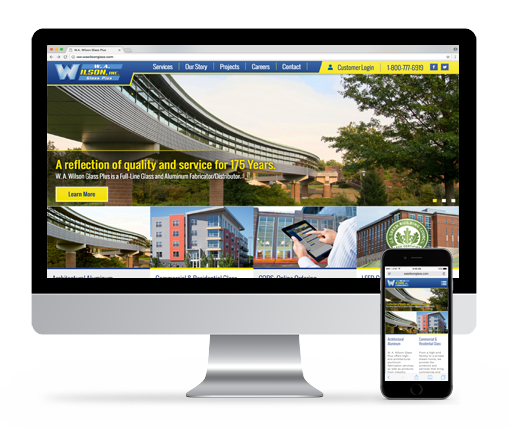 RACW had a very dated website and needed a website refresh to get the attention of county residents who may be in need of the services they provide. 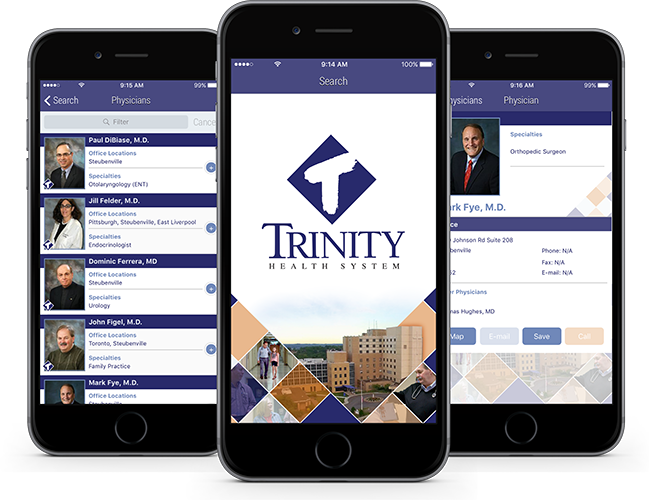 The Trinity Docs app is your one-stop resource for finding a Trinity Health System physician. 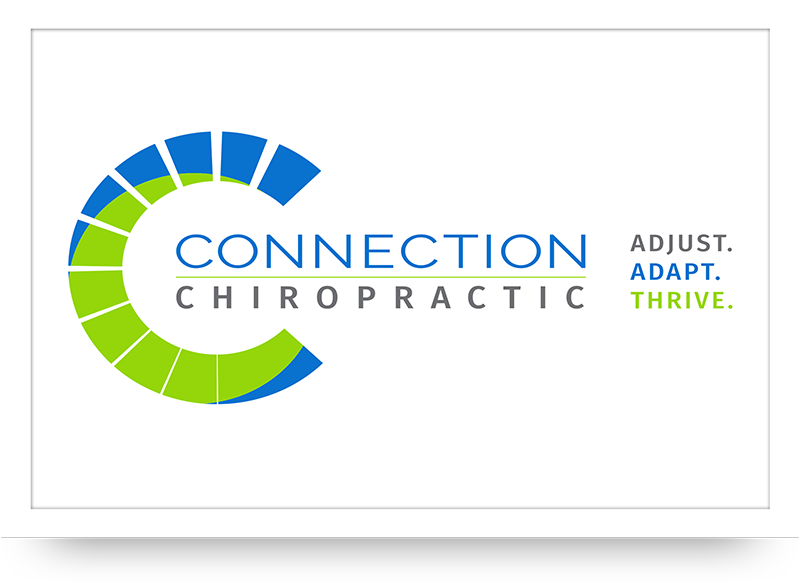 Using the app’s intuitive features, you can search our physicians by name, specialty or location. 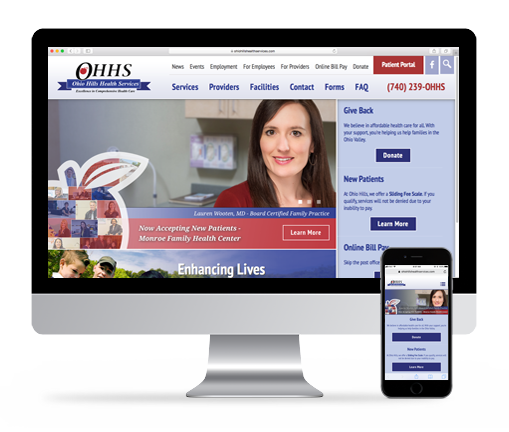 Once arriving on a selected physician’s profile screen, Trinity Docs gives you the ability to directly call, E-mail and map the physician’s offices. You can even add the physician to your device contacts for later reference. 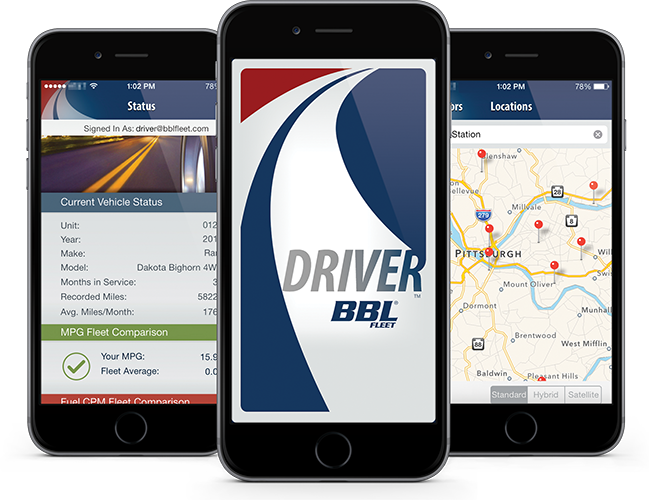 BBL Driver™ is an innovative app that offers drivers a variety of conveniences. Critical information is immediately available on their smart devices, such as registration, proof of insurance and personal and business mileage reporting - all at the driver’s fingertips. 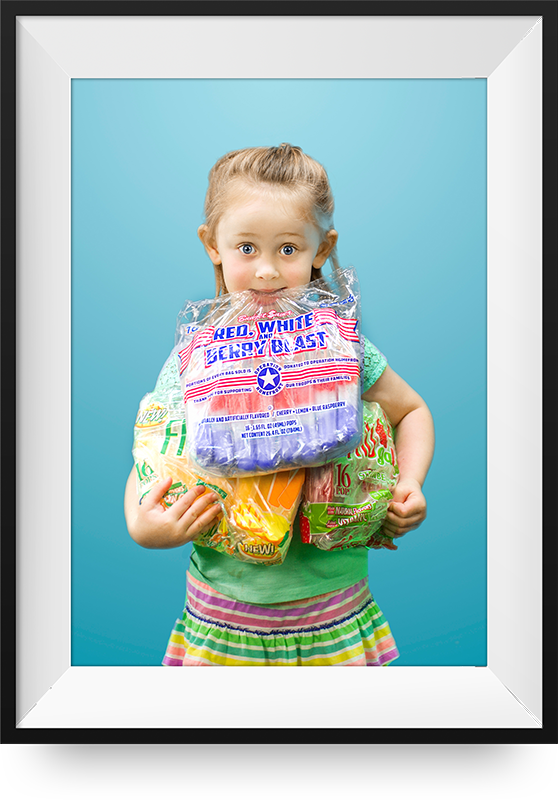 Fleet Admin™ is a groundbreaking app for iPhone, iPad and Android devices. 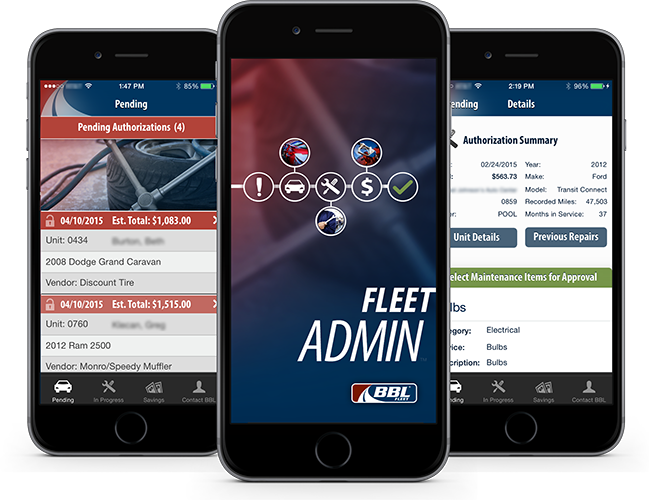 From fleet-wide reporting and driver management, to real-time maintenance authorizations, BBL Fleet Admin puts the power of fleet management in your hands. Communication is the main goal of design. Core concepts such as message, target audience, brand awareness and business goals all come into play with every TSG design project. 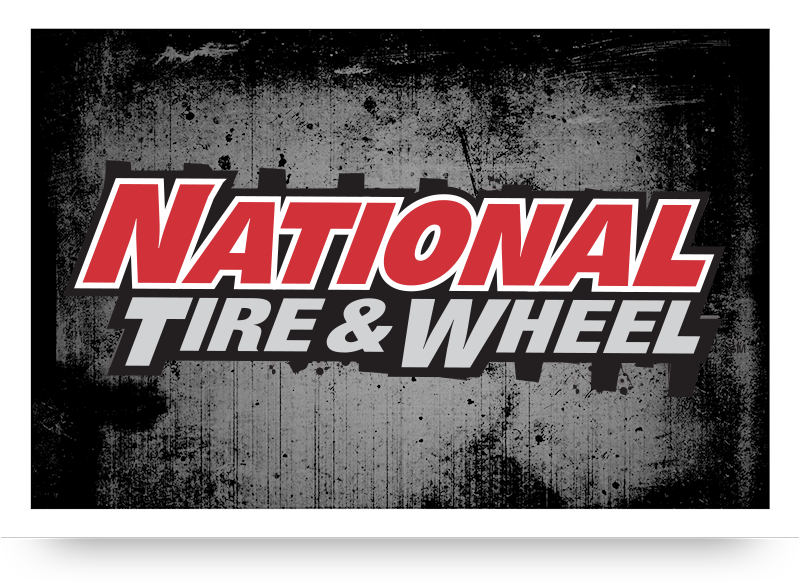 From logos to national ads, put our strategic design skills to work for your business or organization. 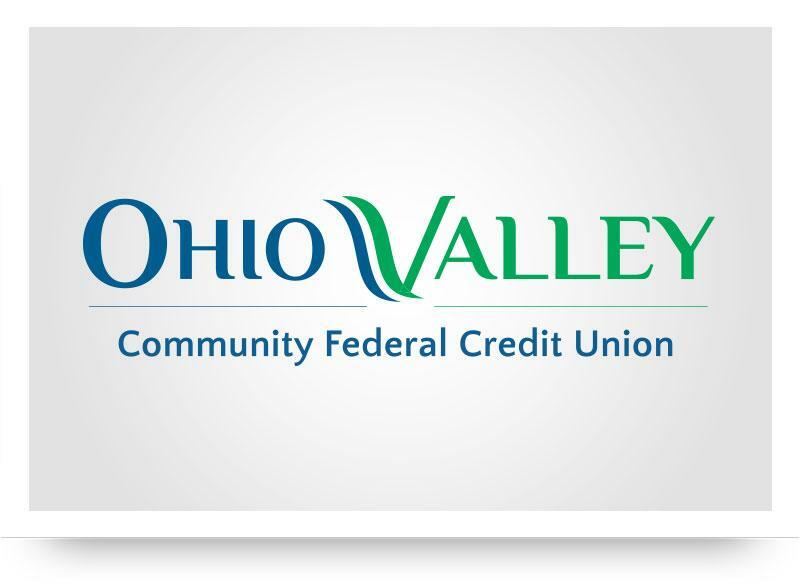 OVCFCU is one of the area's largest financial institutions. 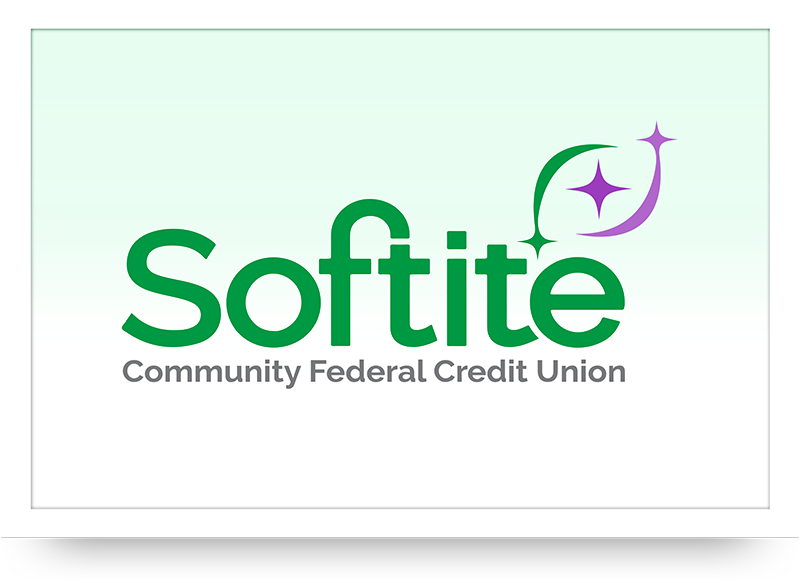 They are a full-service, federal-chartered financial institution. 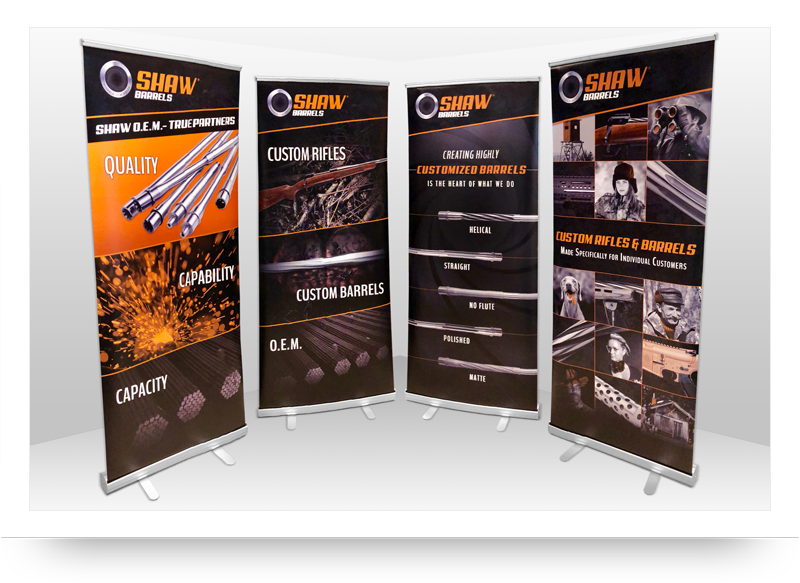 Presentation Banners designed for our client, Shaw Barrels. 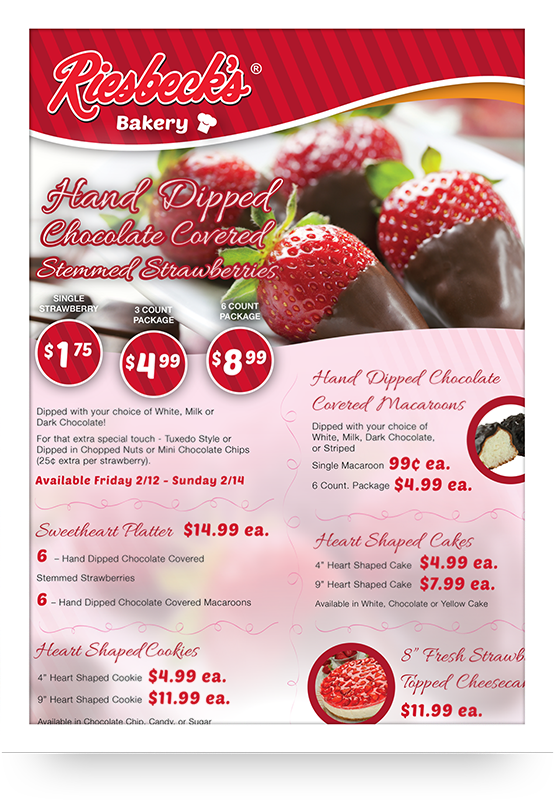 These retractable banners are printed on vinyl and measure at 34"x 84". 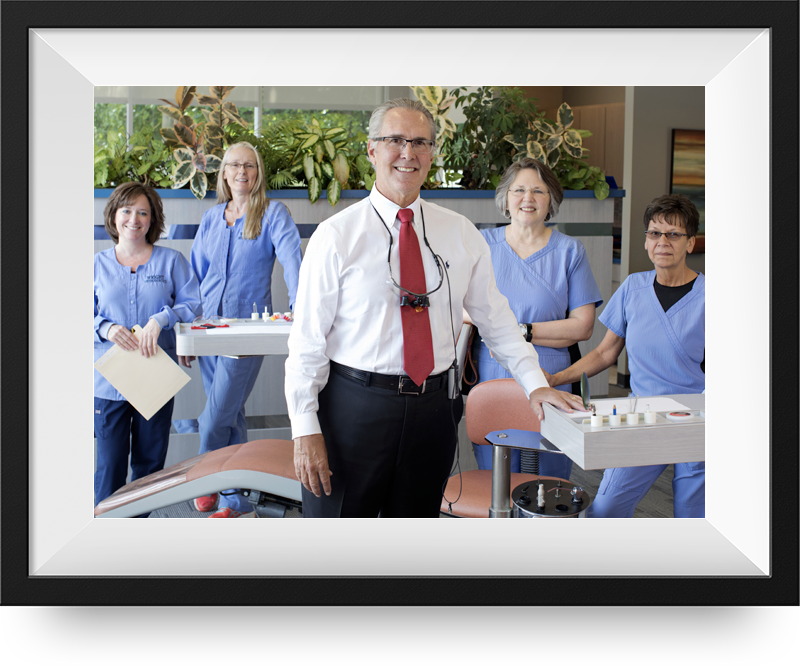 Dr. Lawrence Wright is a leading orthodontic specialist in Northern West Virginia, Eastern Ohio and Western Pennsylvania. 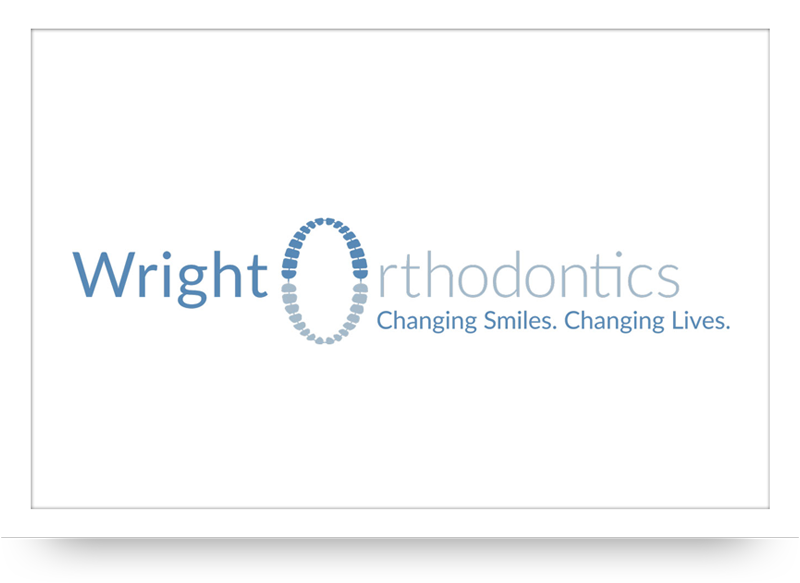 For this logo we wanted to showcase Dr. Wright's specialty, braces! 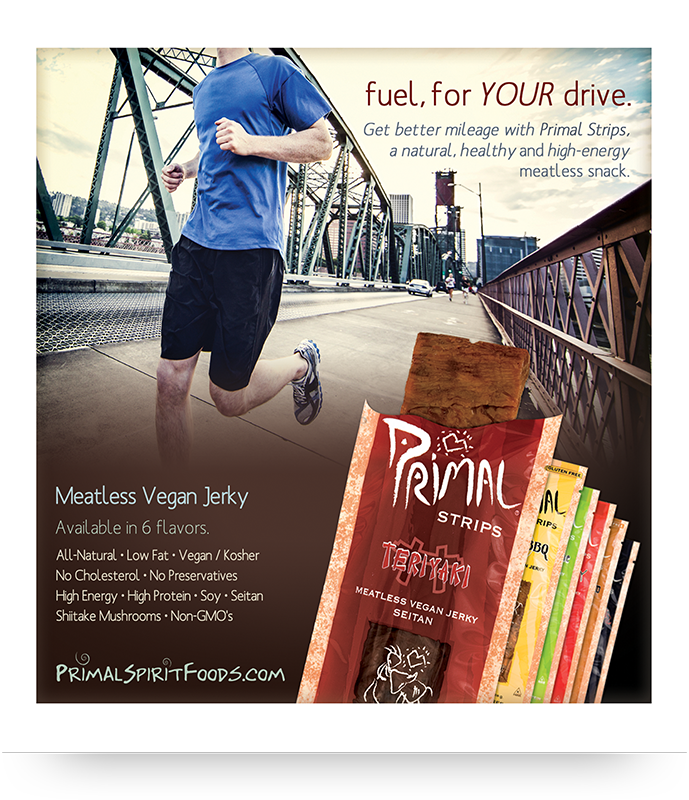 Primal Strips are delicious vegetarian jerky snacks created by Primal Spirit Foods. 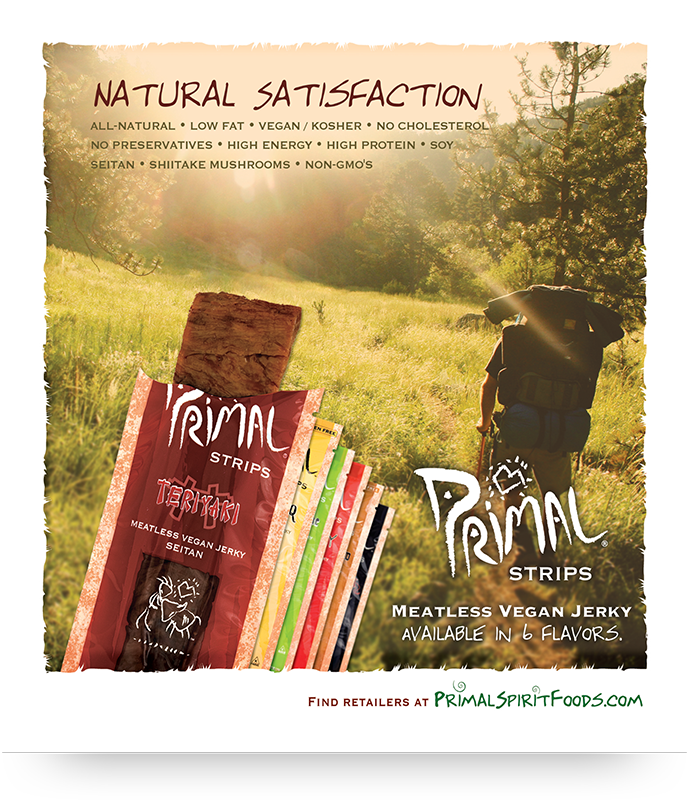 TSG maintains ongoing ads for Primal Strips that run in national magazines such as VegNews, Mother Earth News, Audubon and Utne, among others. 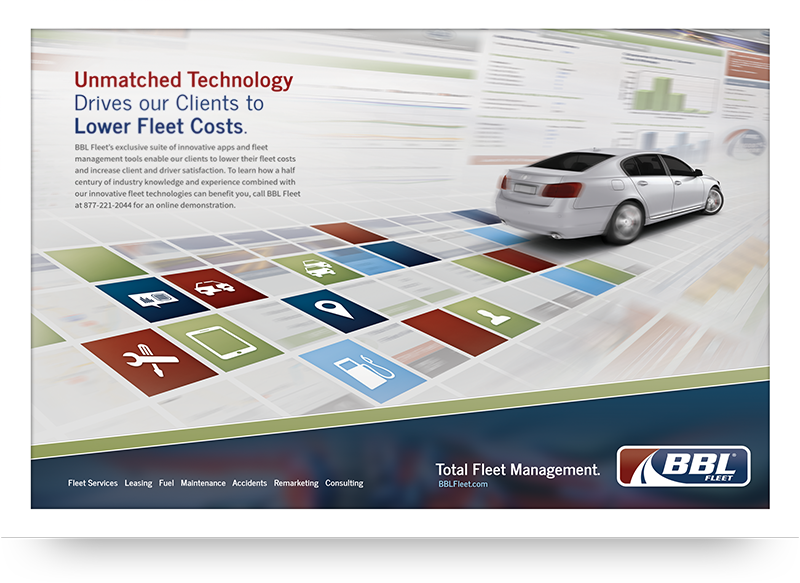 BBL Fleet is a nationally recognized fleet management company that provides North America with a perfect blend of customer service and industry-leading technology. 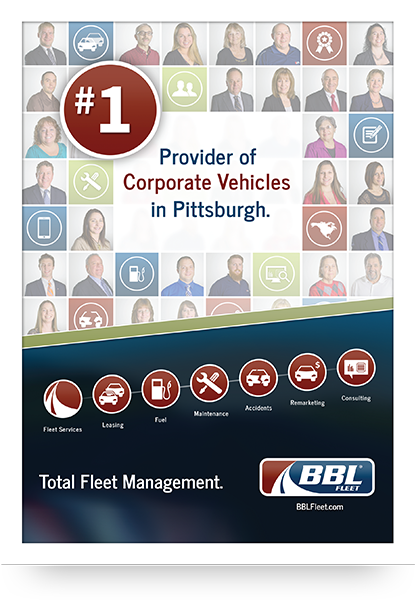 TSG maintains ongoing ads for BBL Fleet that run in national magazines such as Automotive Fleet and regional publications, such as the Pittsburgh Business Times. 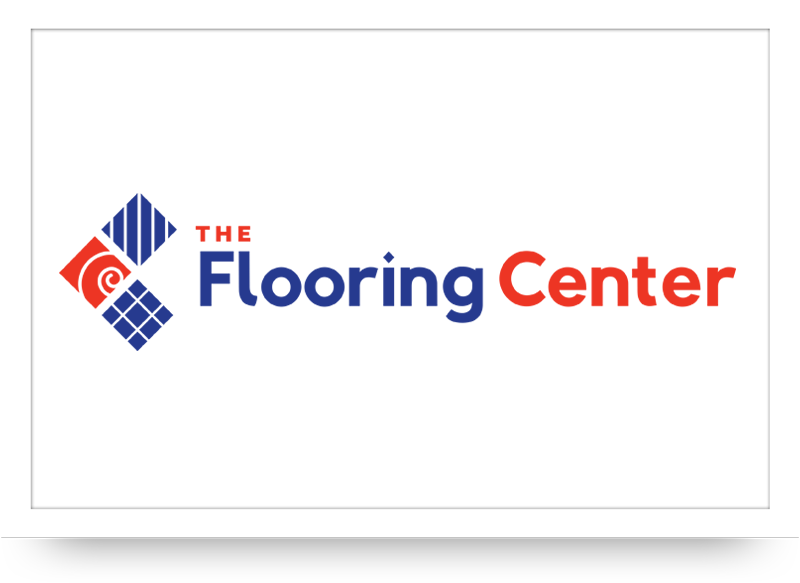 Based in Wheeling, WV, The Flooring Center offers carpet, vinyl, ceramic tile, hardwood, and laminate for residential and commercial needs. 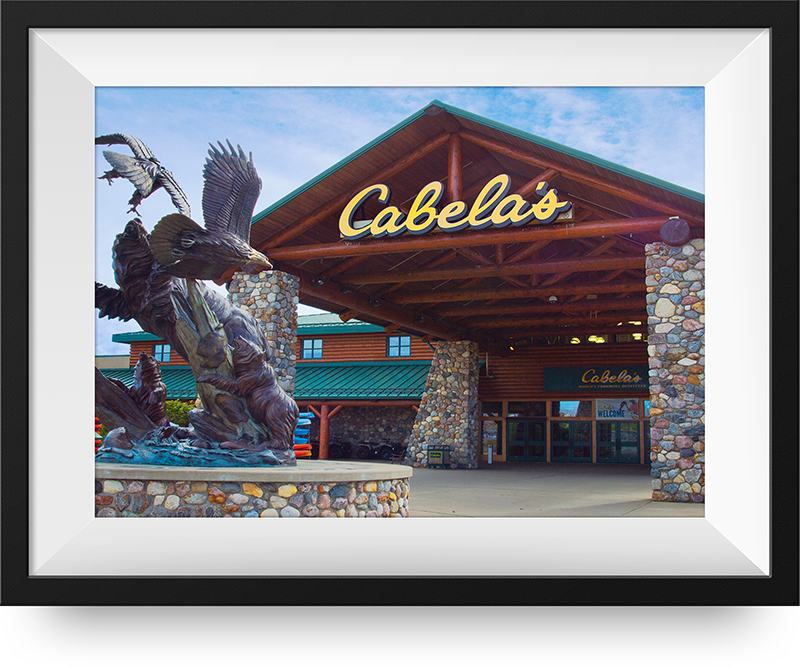 Logos are the foundation of a brand. 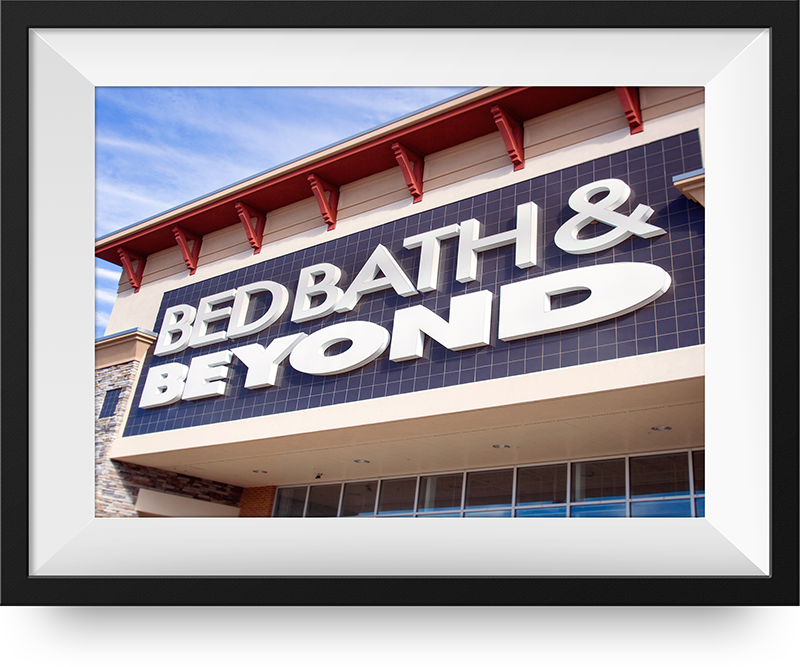 TSG prides itself on developing logos that are dynamic, thoughtful and unique to each of our customers. 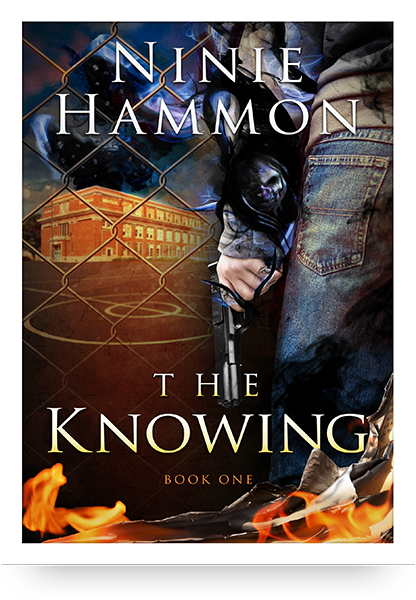 When brilliant suspense author Ninie Hammon needed a creative and unnerving book cover in a very short amount of time, she worked with TSG to bring out her inner demons. 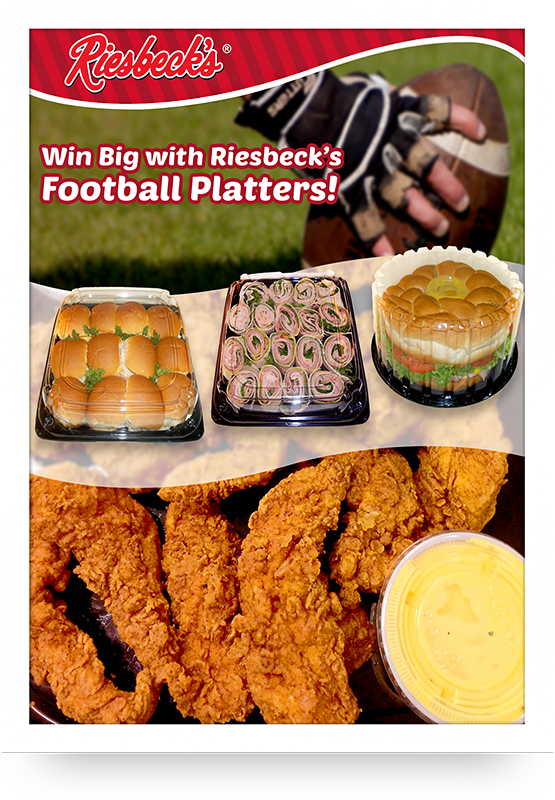 After a successful video production relationship, Riesbeck's Food Markets and TSG worked together in creating a more visually dynamic and recognizable brand for the grocery chain's posters, signs, banners, and social media posts. Concept development is where the creative process begins, as our team conceptualizes your vision and makes it a reality. 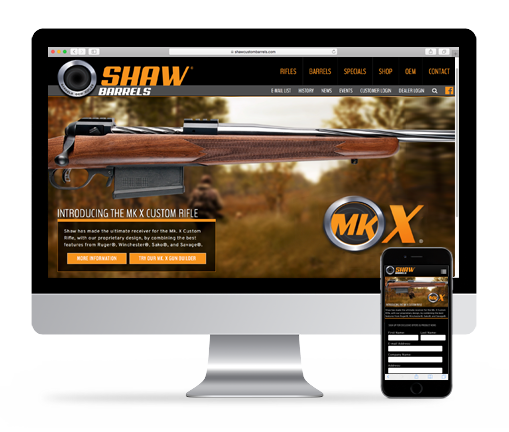 With your interests and vision as the starting point, we will create a custom, unique concept for your project. Through visual storytelling and compelling narratives, we ensure that the essence of your message captures your audience. We always love having the chance to partner with Covenant Community Church to bring their annual soccer camp to life on the screen. This year the camp had over 500 children and 200 volunteers from the community. It was a great week, and we are already looking forward to next year. 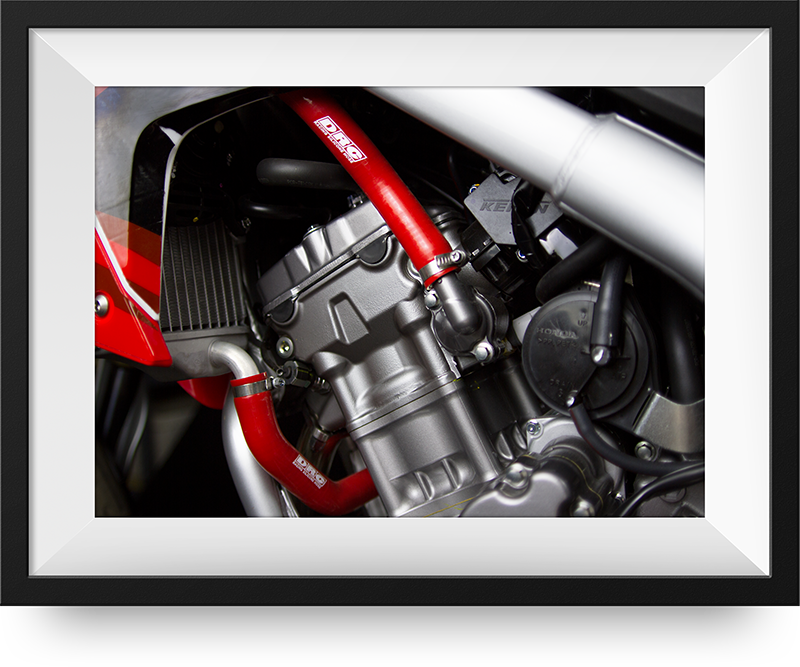 Familiarize your audience with key personnel or highlight your unique products with creative, engaging photography from TSG. 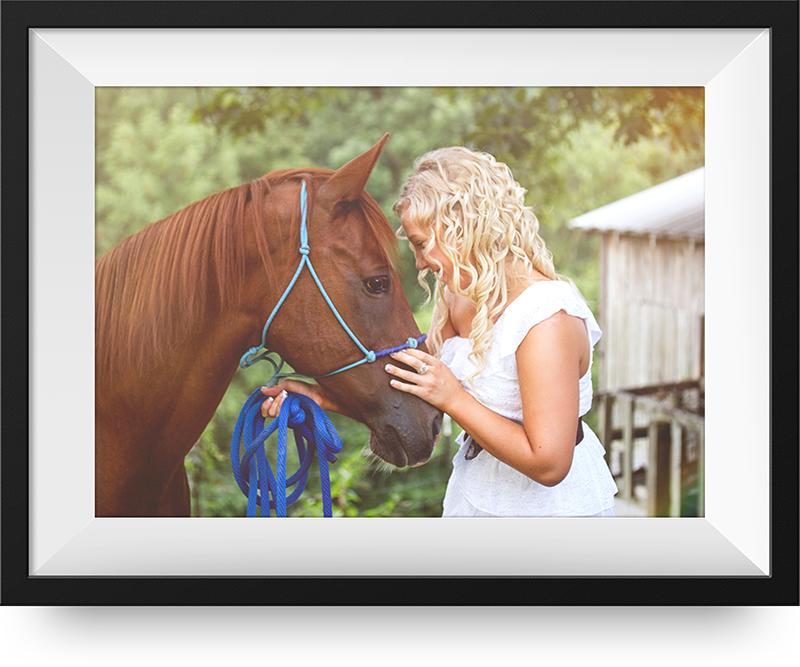 With TSG focusing on every detail, your images will write their own captions. 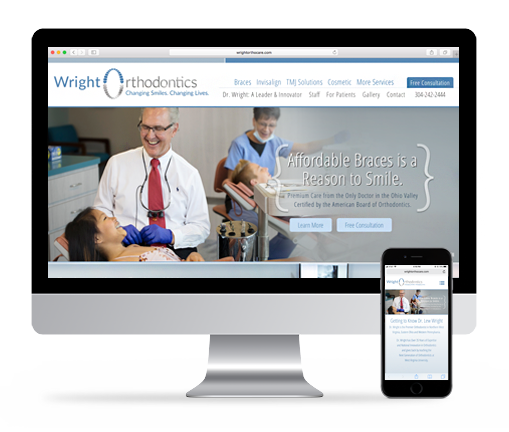 TSG took custom photography for Wright Orthodontics, which included staff photography and actual patients of Dr. Wright throughout the years. 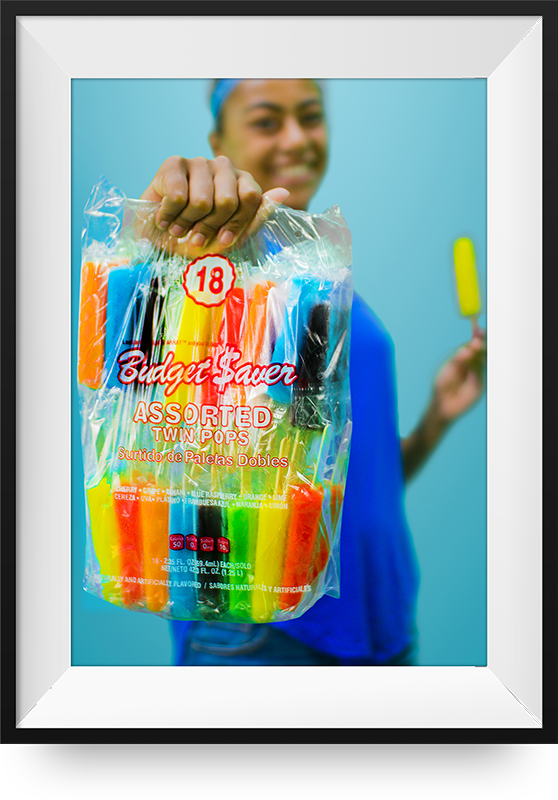 Budget Saver is all about smiles! 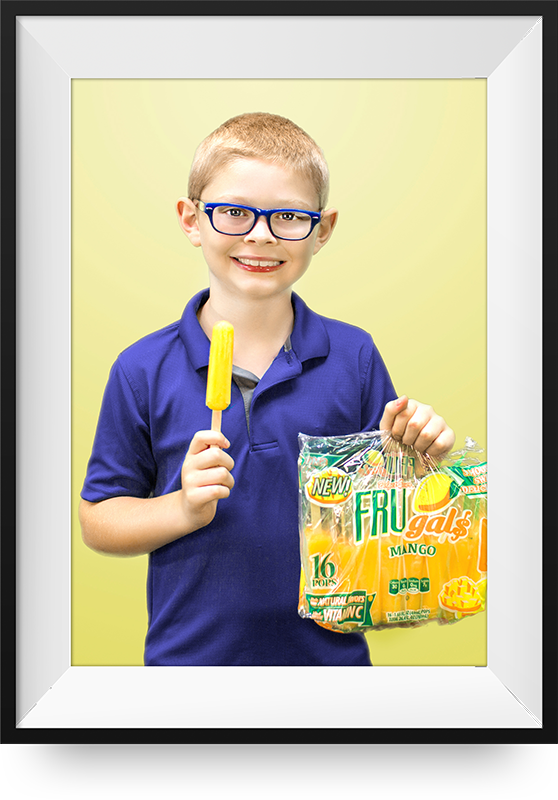 In place of static product photos, TSG brought the Budget Saver product line to life by photographing the frozen pops with their number one fans– kids! 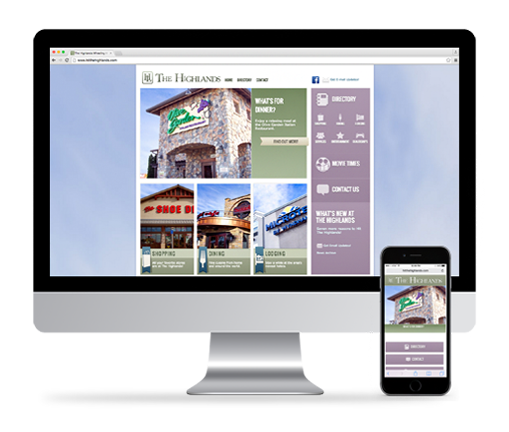 To support the new Web site for The Highlands, TSG photographed all major retailers, restaurants and points of interest at this unique shopping destination! 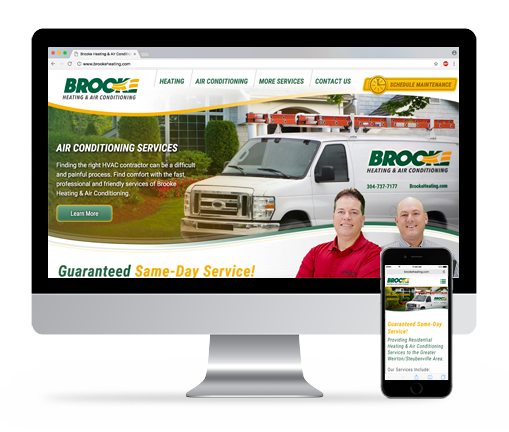 When Brooke Heating and Air Conditioning approached TSG to help with the branding for their new business, a crucial part of the branding campaign was photographing their key personnel. 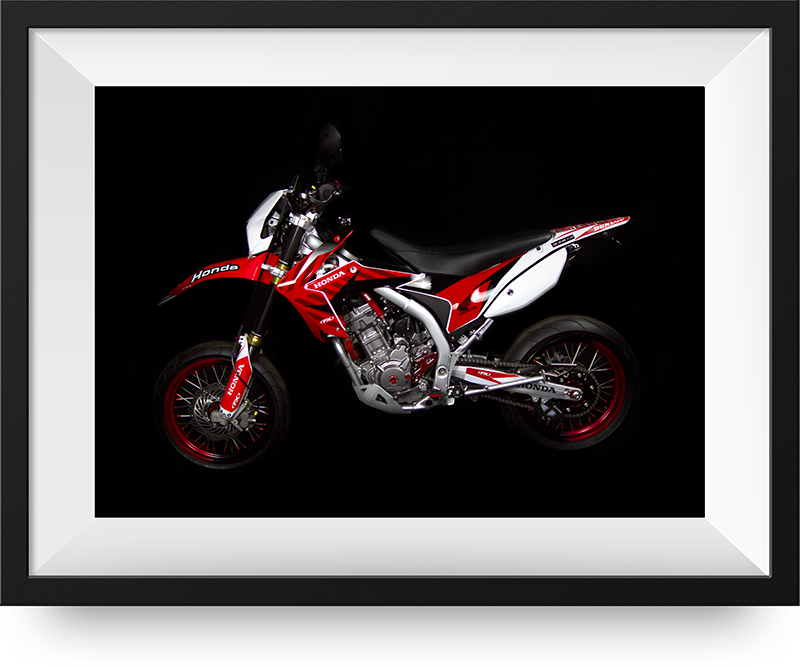 Wheeling Cycle Supply is all about customizing dirt bikes. 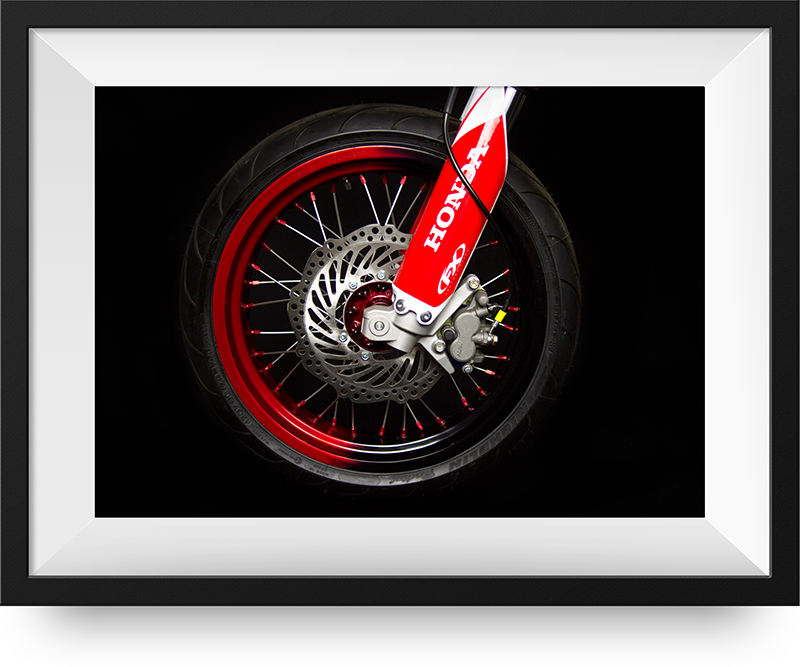 When it came to photographing the owner's personal bike, TSG was brought in to showcase his baby. 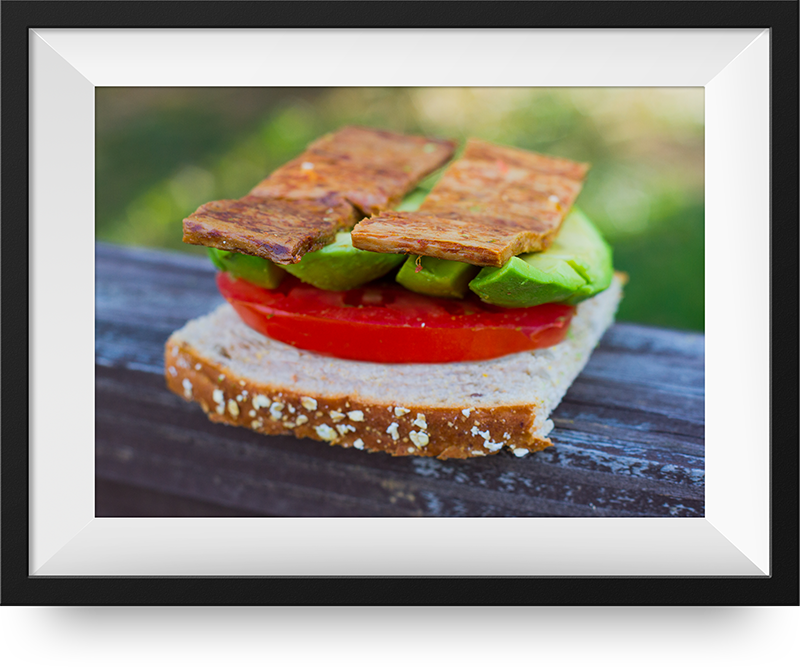 Primal Strips are known to be a high-energy meatless jerky, but in an effort to showcase other uses of the product, TSG was brought in to photograph the tasty strips. At TSG, our main goal is to tell your story- and there’s no better story to tell than the most important day of your life. Our cinematic wedding films and photography capture every emotion and subtle detail, forever preserving the joy and tears of two souls joining together as one. 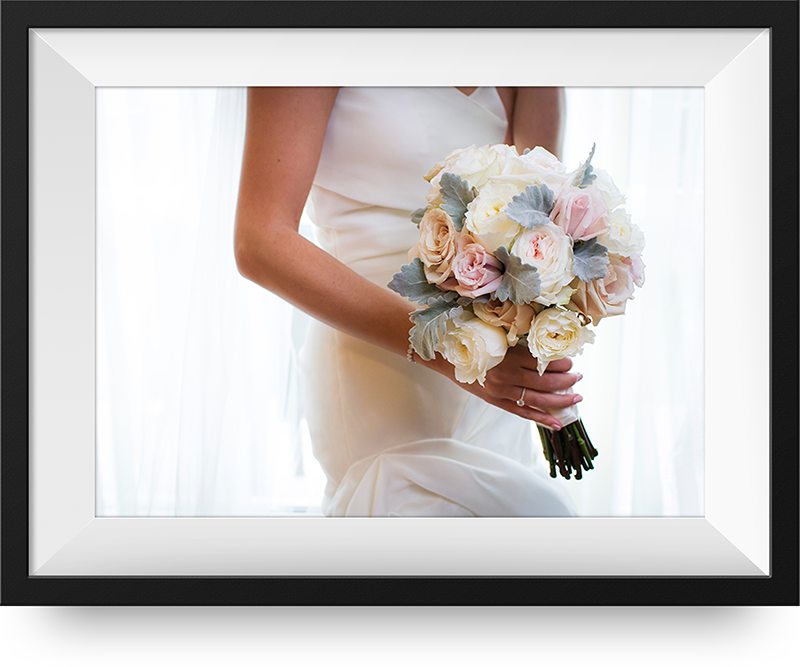 A shot of Stephanie's beautiful bouquet before her wedding ceremony. Sometimes the wind works to our advantage! Stephanie and Jon are true soul mates. Their wedding day was gorgeous, and everyone in attendance got a glimpse into their beautiful love story. Stephanie and Jon’s friends and family had a night to remember at their reception, located at Glessner Auditorium in Oglebay. The dance floor was packed all night long, courtesy of a great music selection from DJ Brian from Oliver Entertainment. Congratulations, Mr. and Mrs. Berardinelli! Shane & Courtni have set the date! We had a wonderful time shooting this on a cool autumn day. Congrats guys! Meet Cameron & Brandon! 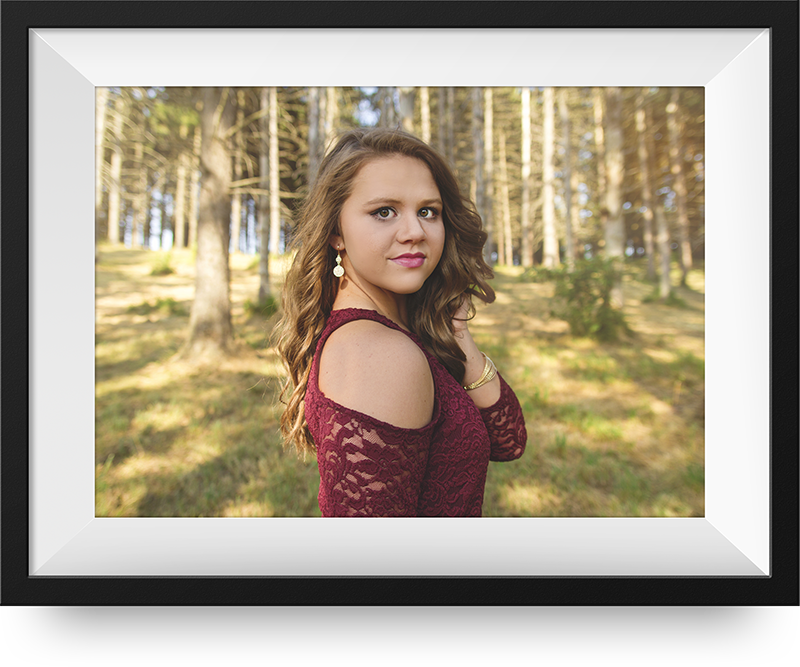 It was so much fun photographing them in this rustic fall location! We even got to meet their fur babies, Ike & Sydney, which with the help of some ham proved to be very good models. 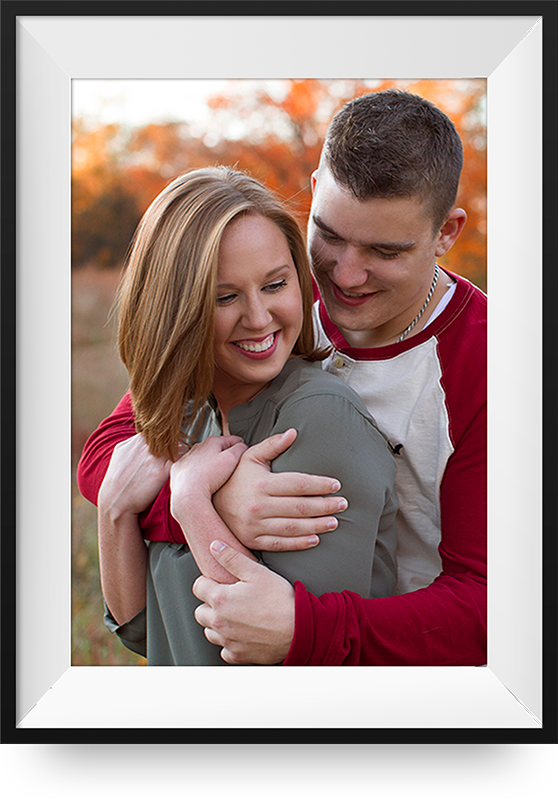 We can’t wait to shoot their wedding this upcoming July! Amy and Clayton’s gorgeous wedding took place at The Pennsylvanian, an historic Pittsburgh landmark. Clayton and Amy got ready and exchanged handwritten letters and gifts in their suites at The Westin. Congratulations to Mr. and Mrs. Fitzsimmons! 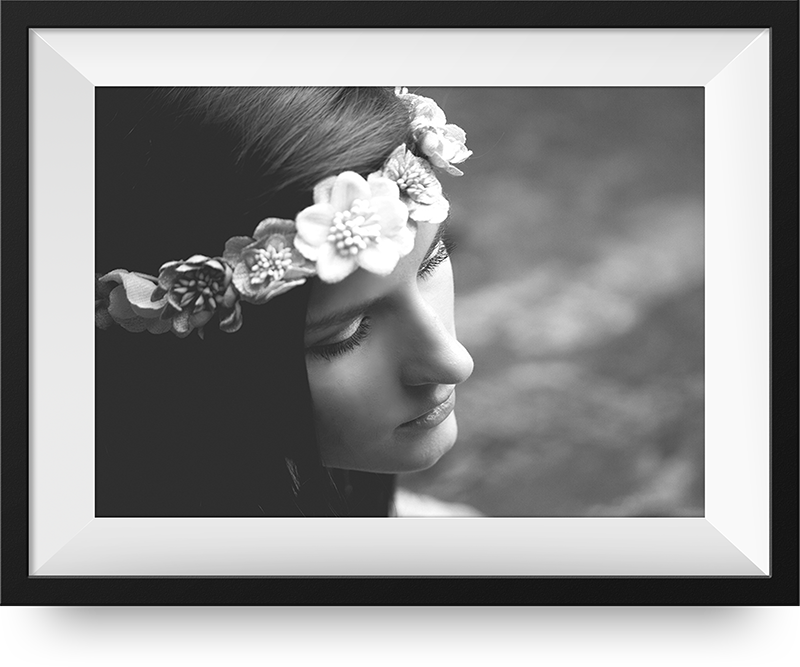 Some beautiful post-wedding photography at the waterfront in Wheeling, WV! 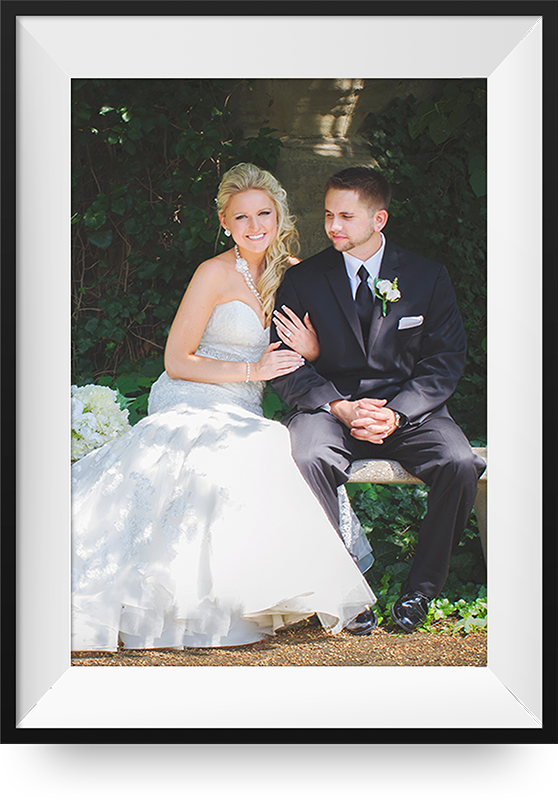 Though the weather was beautiful, it was upstaged by Justine, looking absolutely stunning in her wedding gown. When she walked down the aisle at St. Joseph Cathedral in Wheeling, Ryan couldn’t take his eyes off of her. Justine and Ryan’s reception took place at Wheeling Park’s White Palace. Justine and her father surprised everyone with an awesome choreographed dance! Congratulations to Mr. and Mrs. Shreve! 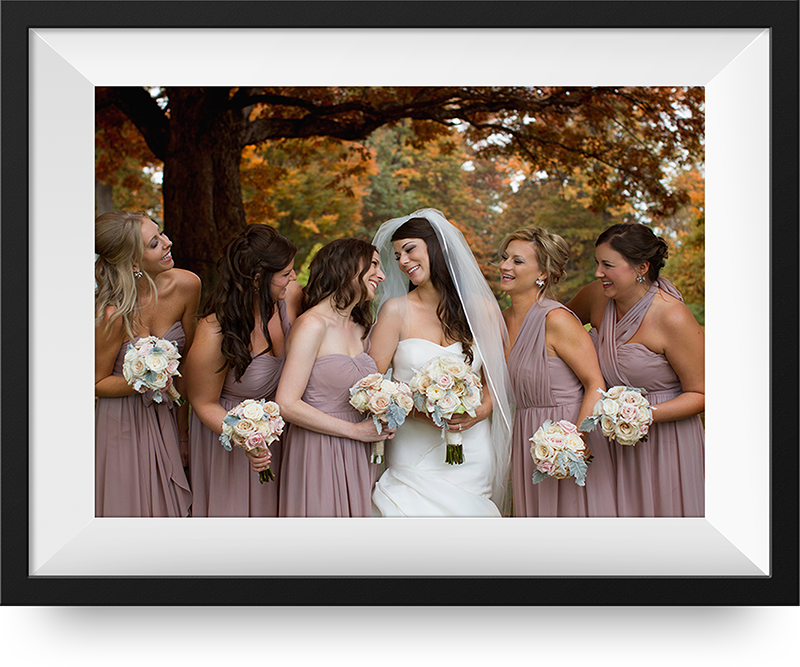 A beautiful setting for Stephanie and her bridesmaids! 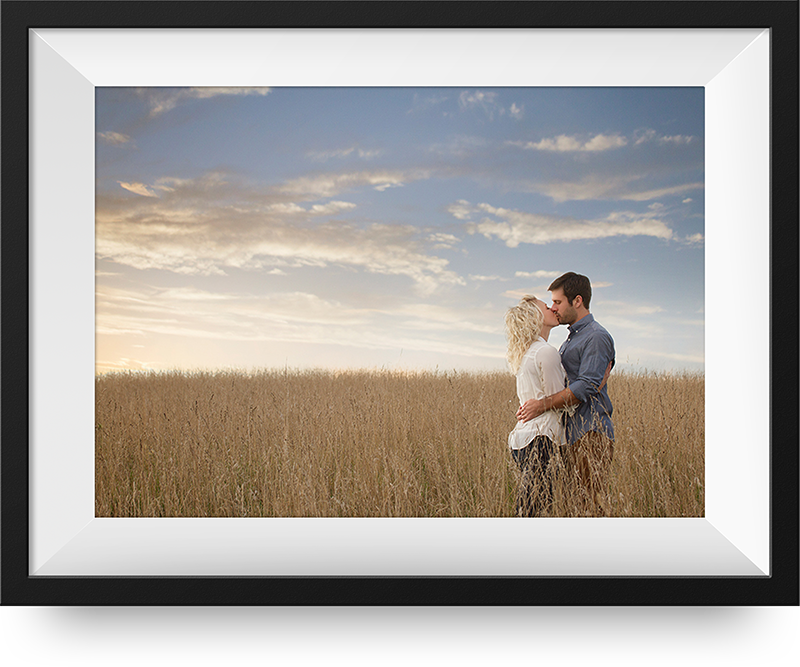 Lynsey and Andrew were such a joy to work with. Their friends and family were so welcoming, and we had such a great time with them. Lynsey and Andrew were married in the stunning St. Sylvester’s Church in Woodsfield, OH. 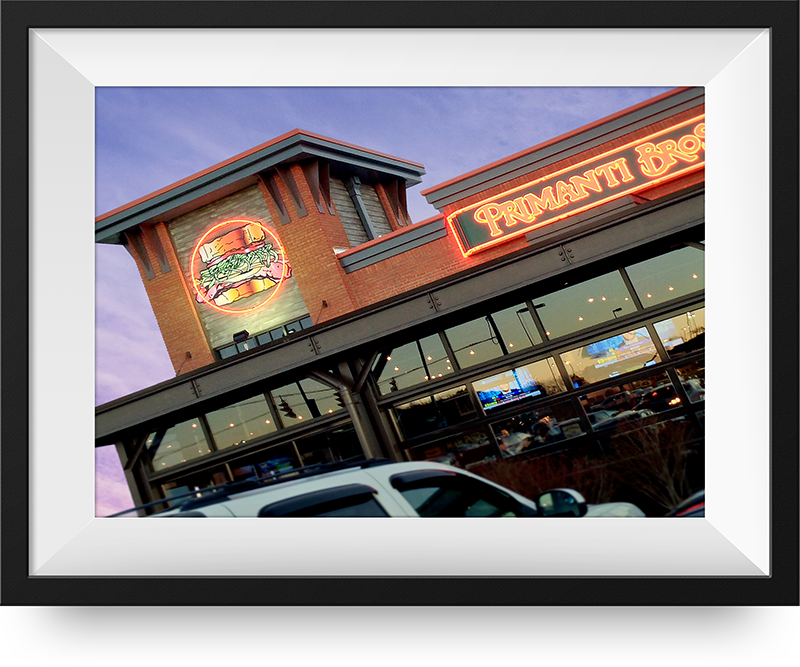 Their reception took place at Undo’s in St. Clairsville, OH. Lynsey and Andrew’s first dance was a country two-step, and it was absolutely adorable! Congratulations to the Schumachers! 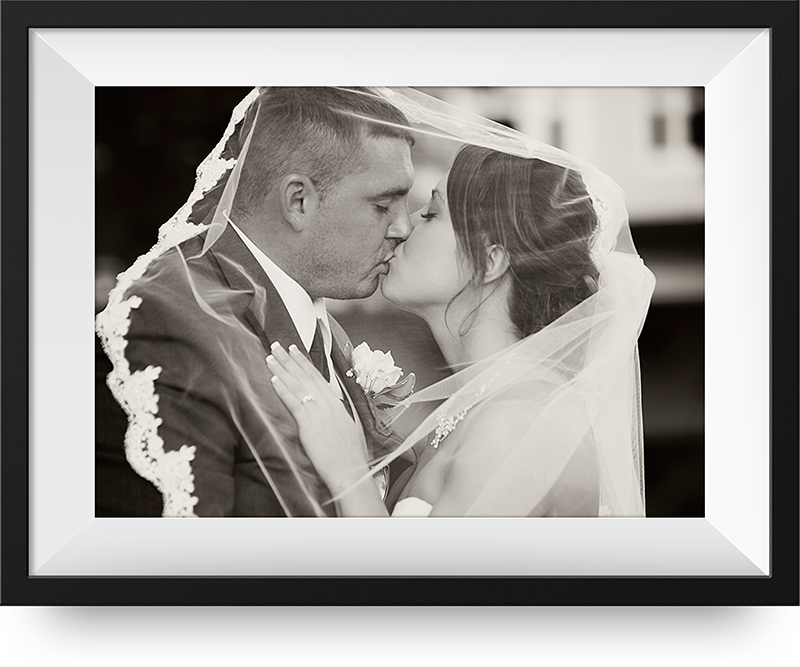 We had the pleasure of photographing the Melanko’s wedding day this past August. These two are the cutest, and there is no doubt that they are meant for each other! Congratulations Jared & Sarah! Life. Its not just happening, its changing every day. 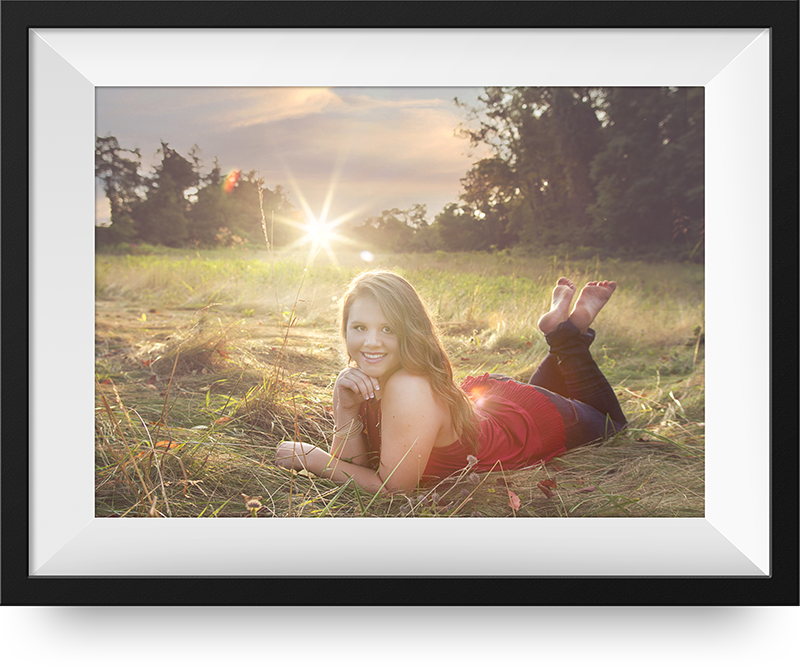 With the creative video and photography services of TSG, memories such as “that one day” or “when we were young” become something that you can hold onto forever. Our cinematographers spend part of a day with your family capturing exactly what a day looks like for your family at this time. 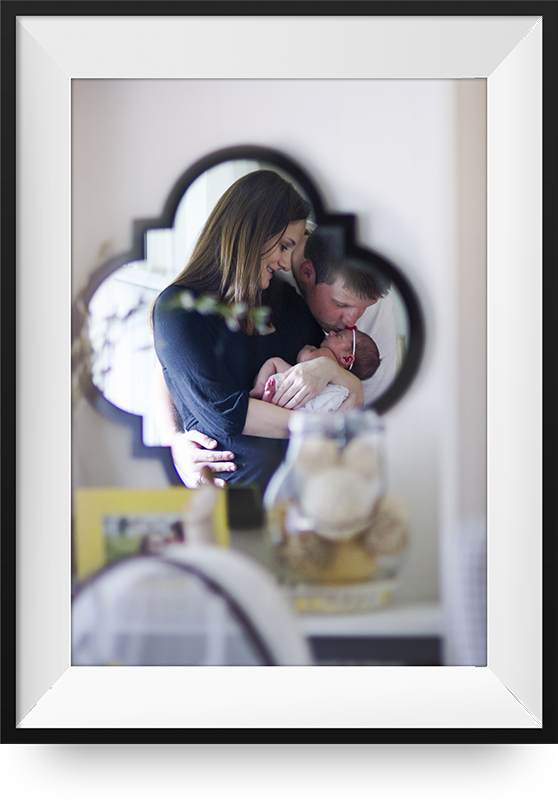 We will hear from the kids, see your home, and capture the little moments in your everyday life that you may miss. 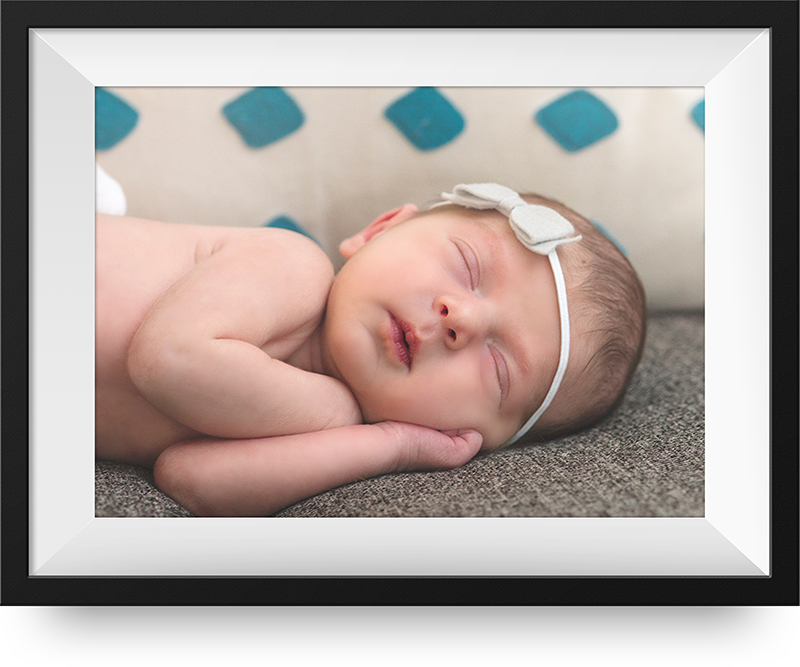 These films are a great way to capture and preserve memories that will be priceless to you and your family as the years roll on. Capture life’s fleeting moments with the creativity and cinematic storytelling of TSG. Music is mood. The amazing in-house team of TSG musicians and audio engineers masterfully create musical tones that allow viewers and listeners to emotionally connect to your message.